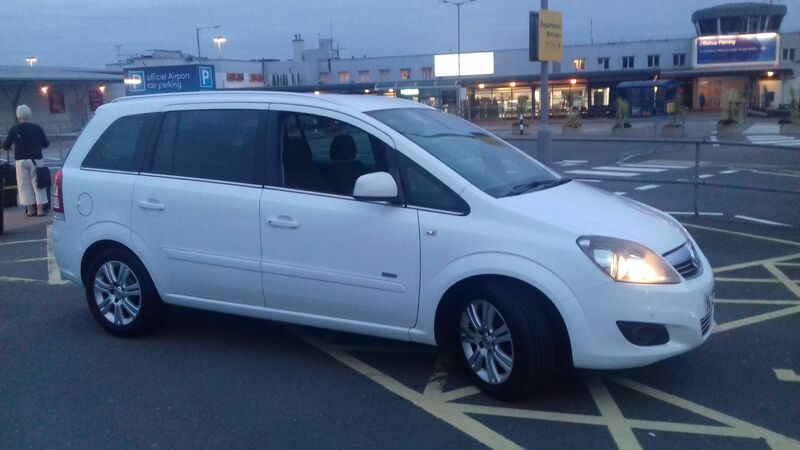 Airport transfers are made easy with Newton Abbot Limo Hire in Newton Abbot. Let us take care of the transport so you can get excited for your holiday in style. 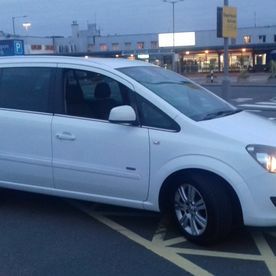 Newton Abbot Limo Hire provides chauffer-driven airport transfers to and from your chosen airport. 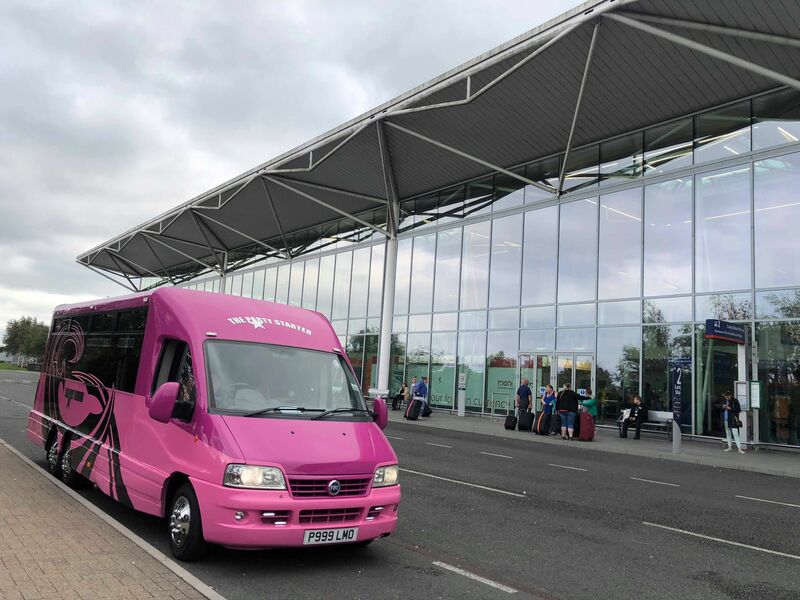 In the past, Hummer Limousine Newton Abbot has transported people to some of the UK’s busiest airports including London Gatwick. 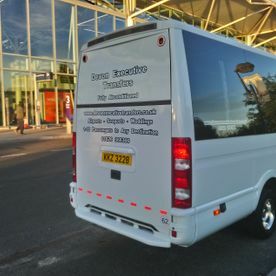 Our limousine service is designed to make you and your party feel special, our friendly drivers will make sure that your journey is stress free and relaxing; a great way to start off your holiday. With local knowledge of the south west, our friendly, uniformed drivers will ensure that you travel is well prepared and in safe hands. On the day of your booking you will be provided with your appointed driver’s number, in case of any changes to your departure or arrival times they will be on hand to help you. For those of you who are arriving home, the office will also track your flight number to ensure that your diver is on time and ready for you. Why wouldn’t you book a limousine with us, doing so will eradicate any stress or worries you have, making your journey more pleasurable, starting off your break in a fantastic way. 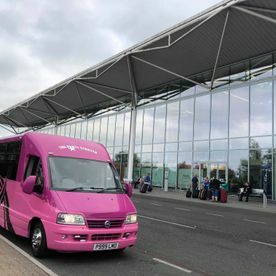 We have catered for a number of airport transfers in the past, some of our most popular destinations have been; London Gatwick, Heathrow, Birmingham, Stansted, Luton, Bristol, and Southampton. However, if you wish to go somewhere that is not listed above then please do not hesitate to call one of our friendly members of staff in the office on 01626 366366. With London Gatwick being the busiest single runway in the world, it can be a very stressful and worrying time travelling there, especially for those of you doing it your first time. Let us take this pressure and weight off your shoulders by arriving you there safely and in good time. Our friendly staff in the office will make sure that your booking process is an easy as possible, answering any questions or queries you may have. As we are a family-run business we are extremely reliable and pride ourselves on our reputable company in Devon. Limousine hire can often work out as an affordable alternative to public transport per person. Instead of spending money on a crowded bus or train, why not book a spacious and luxurious Limousine that will transport you privately and in style. This uneasy time can become the most enjoyable and anticipated; instead of dreading your travel, why not look forward to it? Start your celebration early, sit back and enjoy your bubbly whilst our drivers take care of all your needs. We have a fleet of much variety; with each Limousine styling their own individual style and features there is something for everybody. Black Party Karaoke Bus for example is perfect for those larger parties who are off on party holidays or weekends away. With a large boot it is suitable for parties who are travelling long distances and are in need of big suitcase storage. This Party Bus is its own nightclub on wheels, get your celebration starting early with its laser lights, karaoke machine, surround sound music and plasma screens. 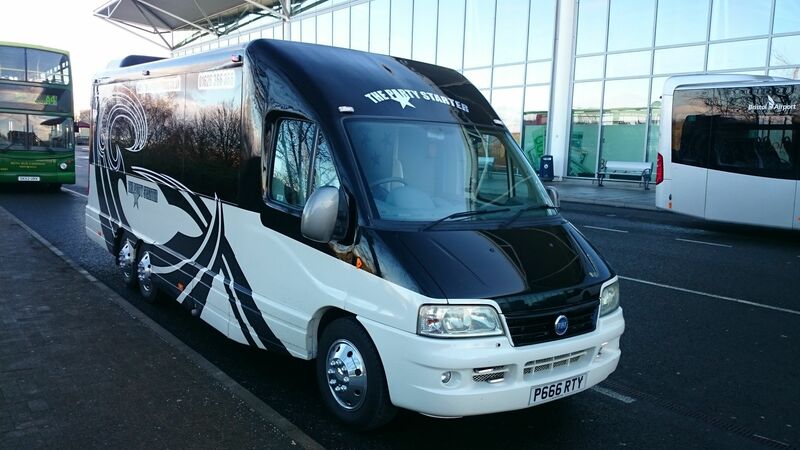 This party on wheels has lots to offer, its flamboyant instead and out, this particular vehicle will guarantee you a fun trip, party away inside whilst our friendly drives deliver you to your destination. For the smaller parties, our white and black limousines are perfect. 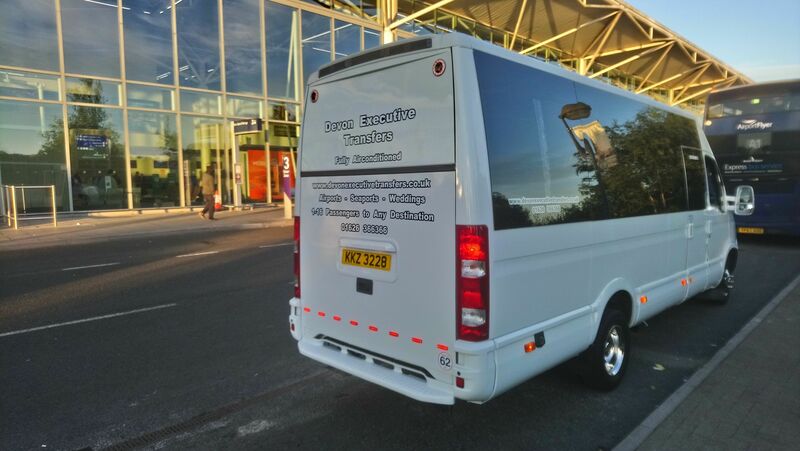 These stylish and chic limousines are a great way to travel you to your airport, sit back and relax, enjoy your champagne and music whilst we do all the handwork for you. With our spacious limousines you are guaranteed comfort, one of the things that are most important when you are travelling, for those of you who are travelling late or early hours of the morning it provide enough room for you to relax, snooze and catch up on some much-needed beauty sleep. 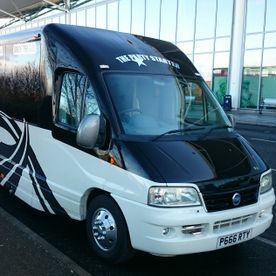 We also have a large fleet of mini-coaches and cars form 1 – 16 passengers in one vehicle these are also very popular if maybe a limousine isn’t for you or you want to save a little on cost, we can also mix and match so possibly a limo up for the party and a normal vehicle back after that hectic holiday. Call us today on 01626 366366 to receive your no obligation quote or fill in our quick online quote form. If you are happy with your quotation, it only takes a small deposit to secure your booking. Call us today with any questions or queries to avoid disappointment.